The initial success of the 1st Edition of The A.S.P.E.N. 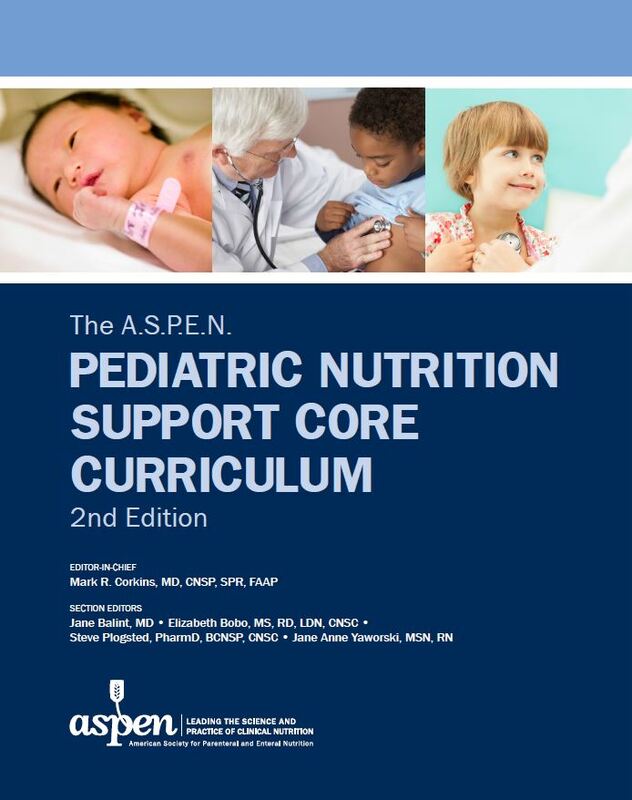 Pediatric Nutrition Support Core Curriculum was no surprise given the plethora of nutrition experts, evidence-based research, and topics covered for the pediatric care clinician. The A.S.P.E.N. 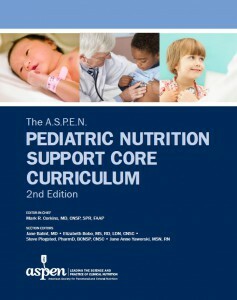 Pediatric Nutrition Support Core Curriculum, 2nd Edition exceeds expectations, by not only updating its 37 peer-reviewed chapters with the latest references and including a pediatric malnutrition definition, but also by adding a valuable pediatric formula section, a worthwhile chapter on nutrition access, and beneficial new material on mitochondrial disease. 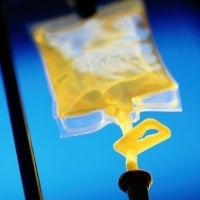 The most innovative difference in this edition is the inclusion of 13 engaging podcasts and 5 videos on topics such as human milk, infant formula and complementary feeding, pediatric formulas, eating disorders, food allergies, diabetes mellitus and other endocrine disorders, inborn errors of metabolism and mitochondrial disorders, renal disease, gastrointestinal disease, hepatic disease, pulmonary disorders, intestinal failure, cardiac disease, nutrition access, assessment of nutrition status by age and determining nutrient needs, enteral nutrition support, and evaluation and monitoring of pediatric patients receiving specialized nutrition support. The podcast on human milk features a helpful Q & A session and introduces useful digital media, such as the National Institutes of Health free online database with information on drugs and lactation that is updated monthly. The videos feature pediatric specialists along with downloadable PDFs summarizing a concise overview of key chapters. Editor-in-chief Dr. Mark R. Corkins, renowned certified nutrition support pediatrician and Division Chief of Pediatric Gastroenterology at Le Bonheur Children’s Hospital, does not disappoint with this updated 2nd edition, a must-have resource for any practicing pediatric nutrition support clinician. 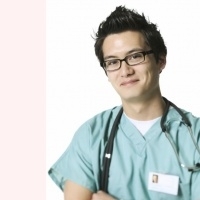 A multidisciplinary team of dietitians, physicians, pharmacists, and nurses collaborate their knowledge into four sections including a practical review of basic physiology, age-specific nutrition for growth and development, disease states and nutrition, and overall nutrition care of the pediatric patient. This text builds upon the well-organized information of the 1st edition with its popular learning objects and Test Your Knowledge sections accompanying each chapter, while being the first of its kind at ASPEN to incorporate essential modern technologies of videos and podcasts to enhance the pediatric clinician’s learning experience. Please visit ASPEN’s online bookstore to purchase.